EPIC-Africa is made up of a dynamic team who believe in a strong and impactful philanthropic sector across Africa. Based in Dakar, Sénégal, we are data experts, storytellers, technology builders, innovators and all round EPIC Africans who have lived and worked across the continent! 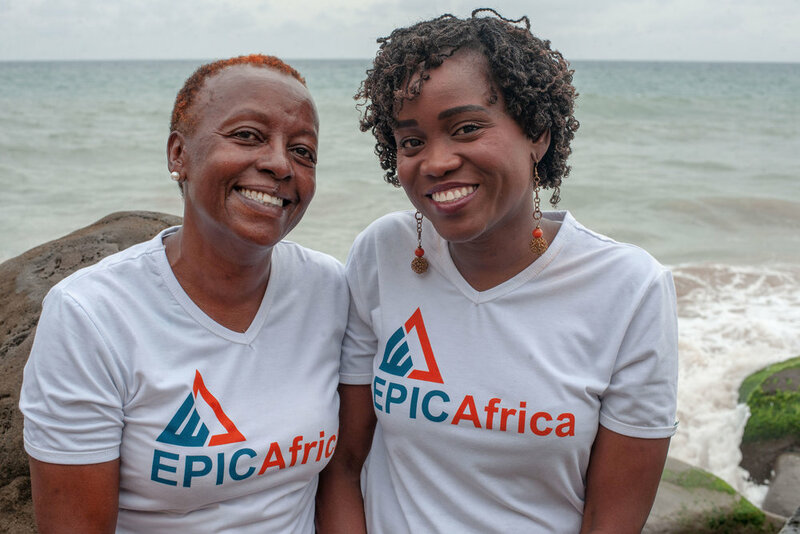 EPIC-Africa was founded by Rose Maruru and Adwoa Agyeman who have over 25 years experience in grantmaking and developing strategies to boost organizational effectiveness in Africa.